When you don't have a fridge or a cooler, do the next best thing. These bags of ice sell for C$2 in any barrio in Nicaragua. Hollow it out a bit and stick the can in and there you have it! 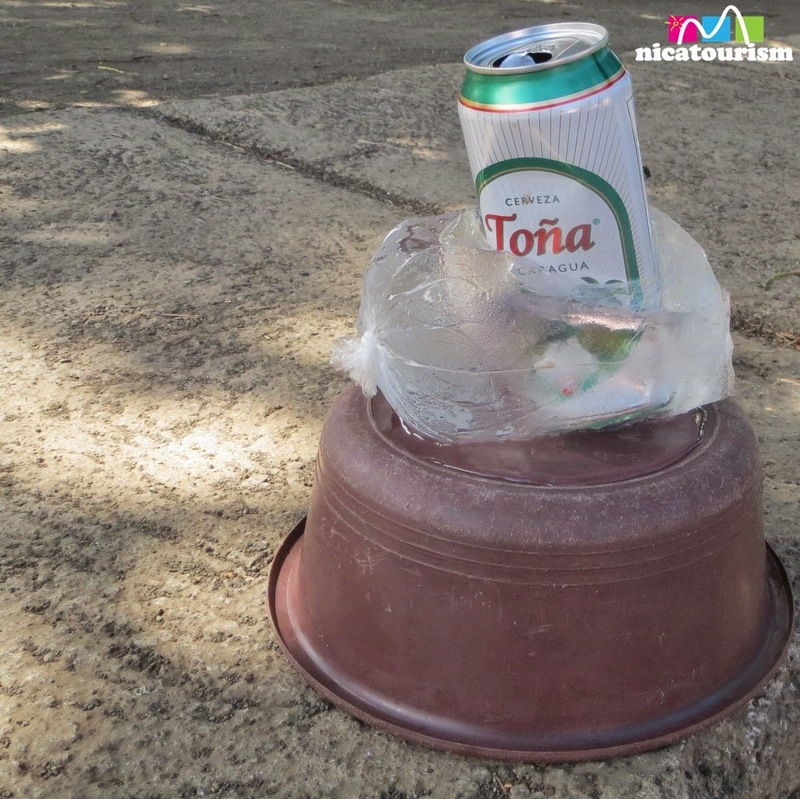 Ingenuity at it's finest, seen today in the Altagracia barrio in Managua!! !